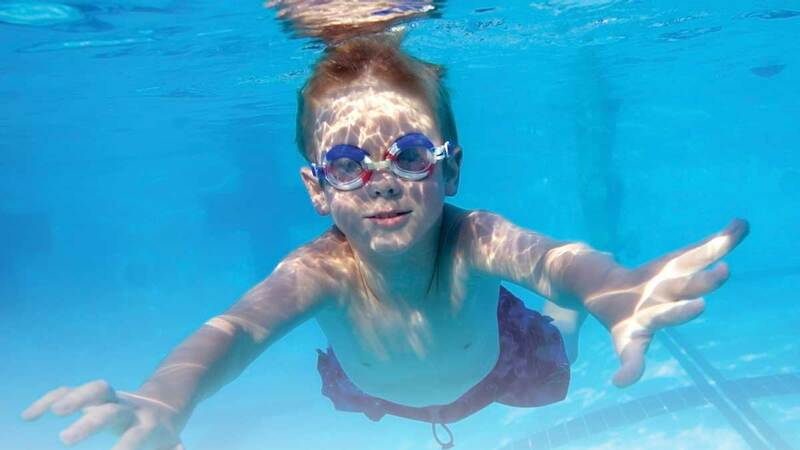 Let Celestial of Poway help TRIPLE Your Comfortable Swim Season TODAY! Get FREE Energy from the Sun NOW! 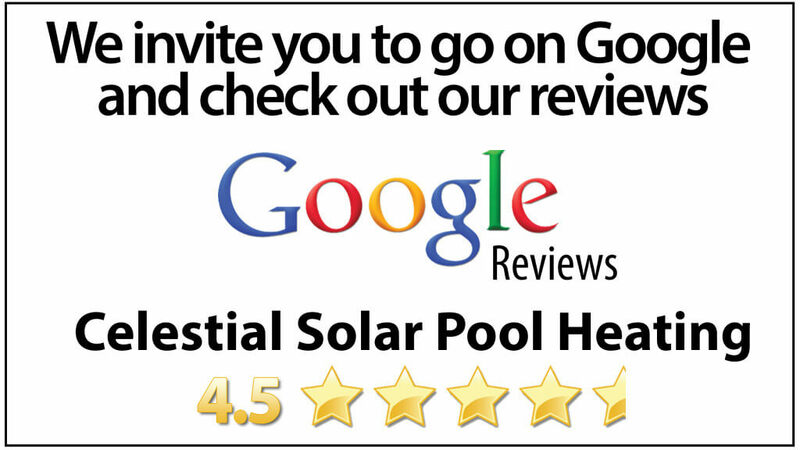 Celestial Solar Pool Heating can help solve the temperature problems with your swimming pool, and triple your comfortable swim season with solar pool heating. Our panels are the best looking and most durable on the market, and can withstand the everyday wear and tear they can receive from the weather changes. Best of all, solar energy is FREE. 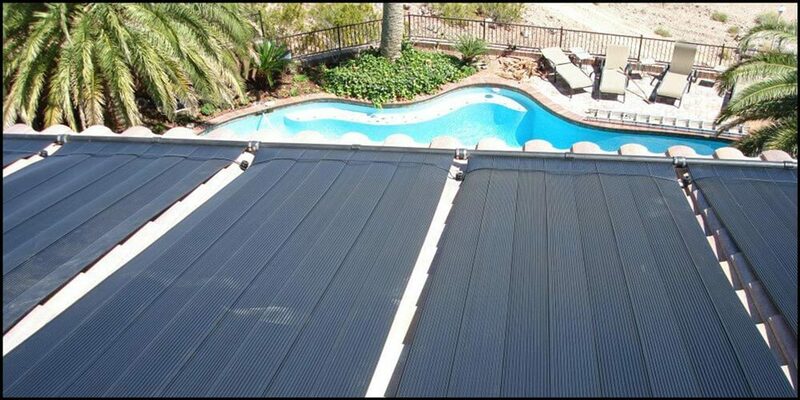 Your system is the initial cost, but once installed, not only can you lower your utility bill because it cost nothing to run, you can enjoy your swimming pool longer and spend more quality time with your family. 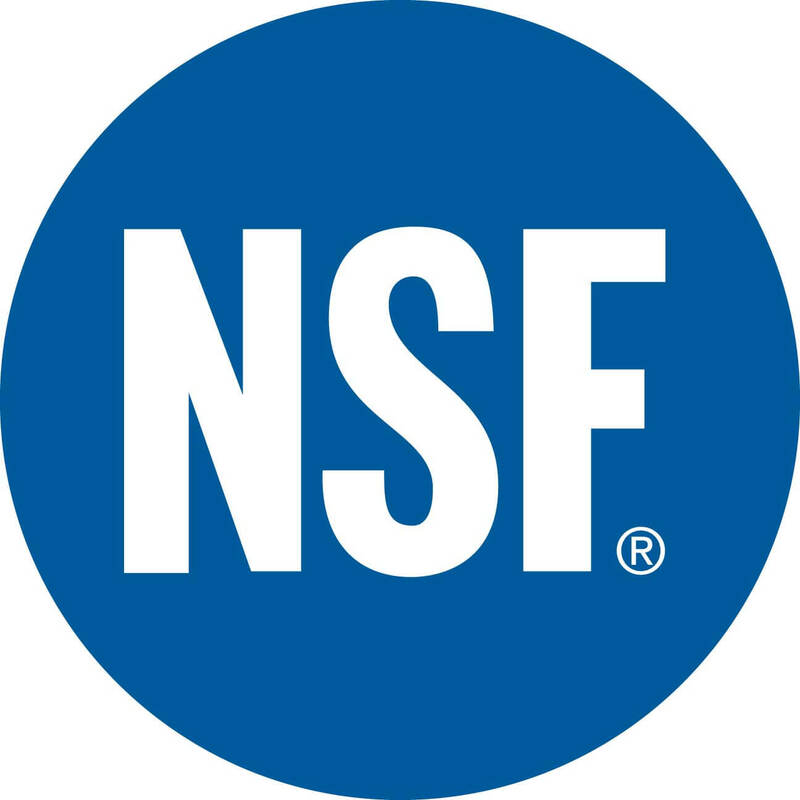 We provide FREE in-home solar analysis to help give you the proper system that fits your home and needs.